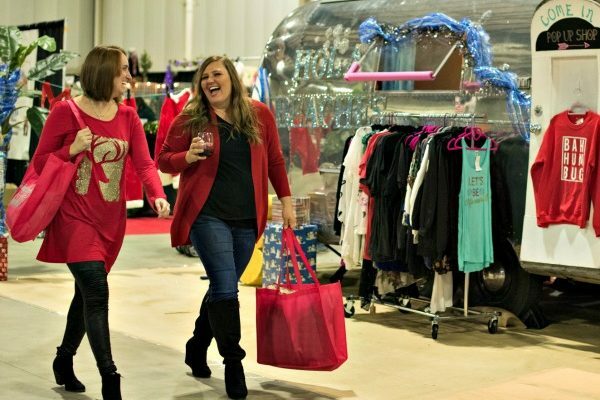 Christmas Showcase: The Hill Country's Biggest Holiday Shopping Event! 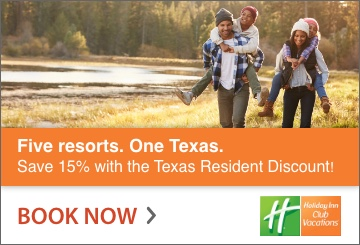 Like it or not, the holiday season is quickly approaching. Have you started a list of gifts that you’d like to buy, home decor items you’d love to adorn your home, and holiday recipes to serve at your festive functions? How nice would it be to get all your shopping done before the frenzy begins? 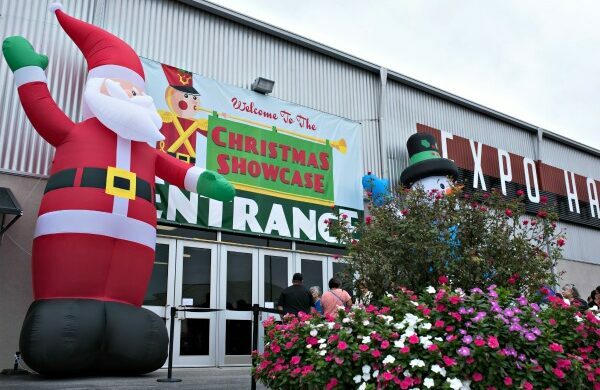 Well, you can do just that at the 40th Annual Christmas Showcase, held on November 17 and 18 at the Freeman Coliseum Expo Hall in San Antonio. 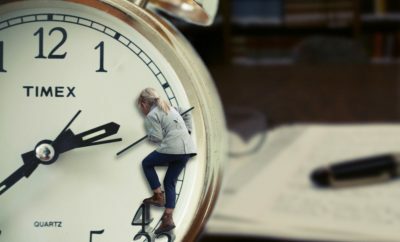 This perennially popular event takes place the weekend before Thanksgiving, so it’s the perfect time to check off your holiday to-do list and enjoy the merriment of the season. 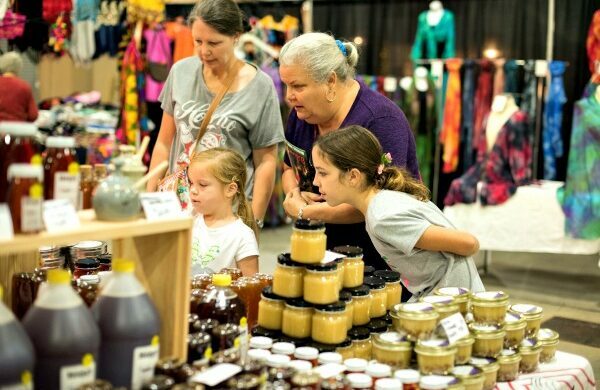 Grab your friends and plan to attend one of the largest shopping events in the Texas Hill Country. With your list in hand, at Christmas Showcase, you can pick up special gifts and remembrances for all your family and friends. 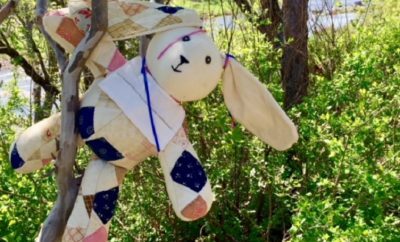 Get some tips and decor ideas from the craft demonstrations that will be on-going during the event, including a wreath-making class where you can let your creativity out to play! 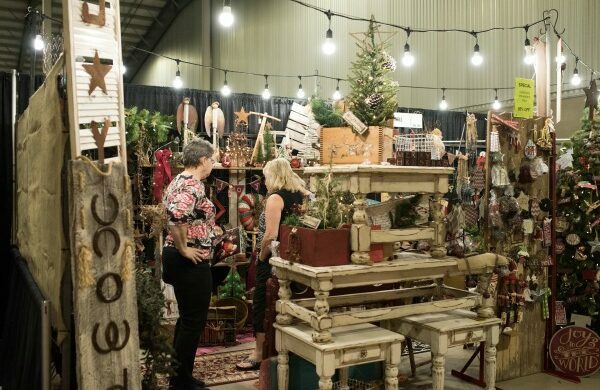 There will be over 250 exhibitors in attendance, offering unique, handcrafted items that are sure to put a sparkle in the eyes of your friends and family this holiday season. Plus, they’ll also offer Tupperware to help you manage all of those holiday leftovers! Christmas Showcase sets the tone for your holiday season with tons of home decor that will give your home that enviable “professionally decorated” touch. There are also multitudes of food vendors, so grab some wine and a snack to enjoy while you shop the showcase. You can also purchase food items and kits for your own holiday get-togethers. Grab something delectable that will make a brilliant hostess gift to tuck away under your tree for those last minute social invitations! Don’t forget to get a jump on your Christmas Eve tamale orders. Visit the ever-popular homemade tamale booth and let those kind folks meet your every Tex-Mex need this holiday season.